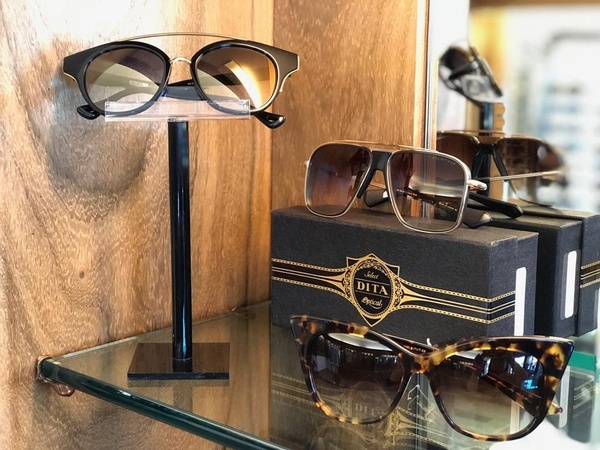 Optique America in Carmel is one of the few optical boutiques that has an on-site surfacing lab that manufactures lenses from start to finish. 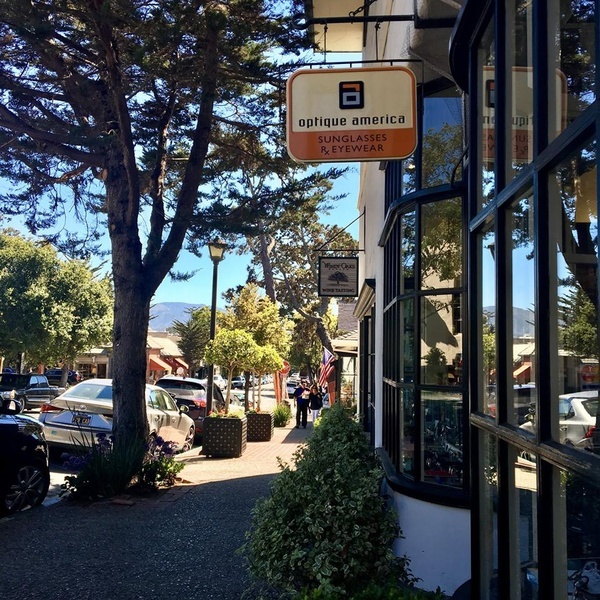 The work is done in house by owner, Steve Green. 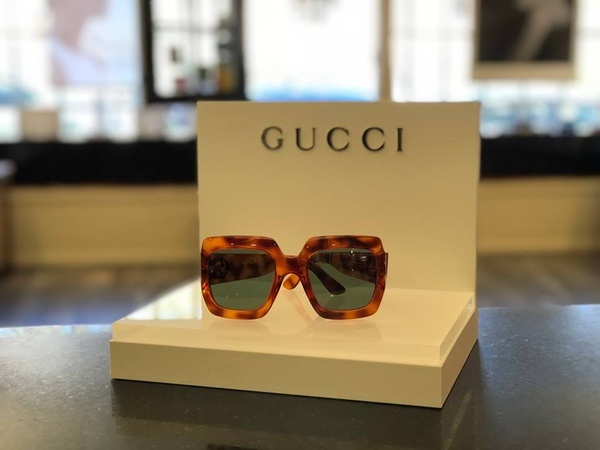 Steve has a nationwide clientele and the customer receives a unique one-of-a-kind pair of glasses. 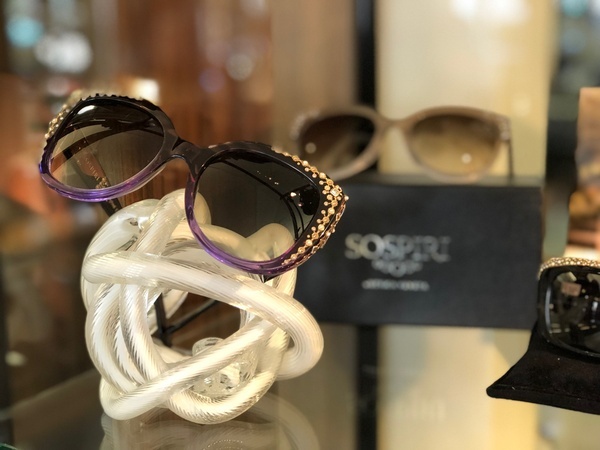 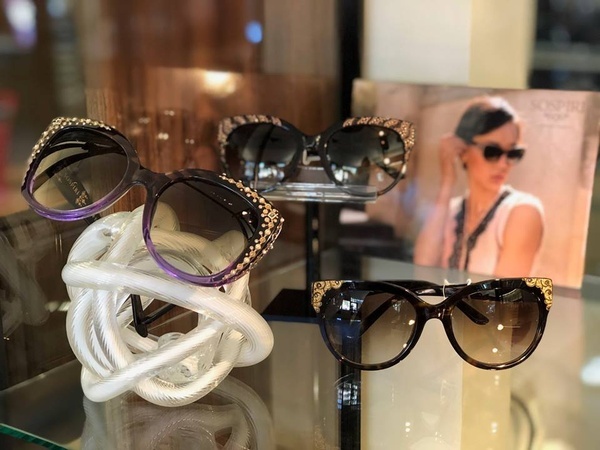 He also specializes in exclusive name-brand eye wear and is the only optical boutique on the Monterey Peninsula to carry brands such as Blac, Sospiri, Traction and more. 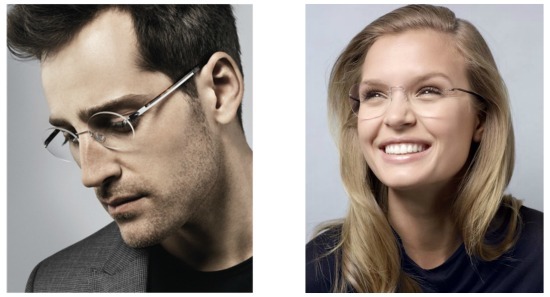 You will also find an extensive selection of high quality sunglasses and reading glasses.